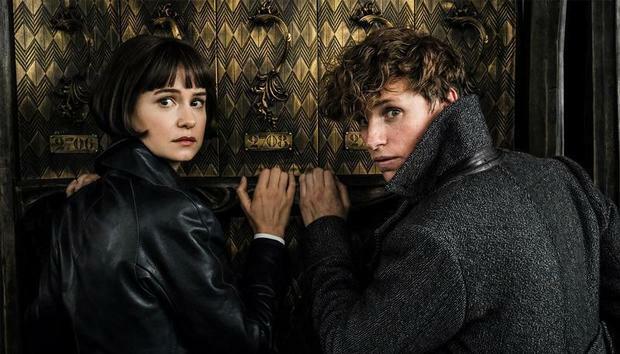 Fantastic Beasts: The Crimes of Grindelwald is coming, and we couldn’t be more excited. It’s the second in the Fantastic Beasts series, a Harry Potter spinoff set in J.K. Rowling’s Wizarding World. 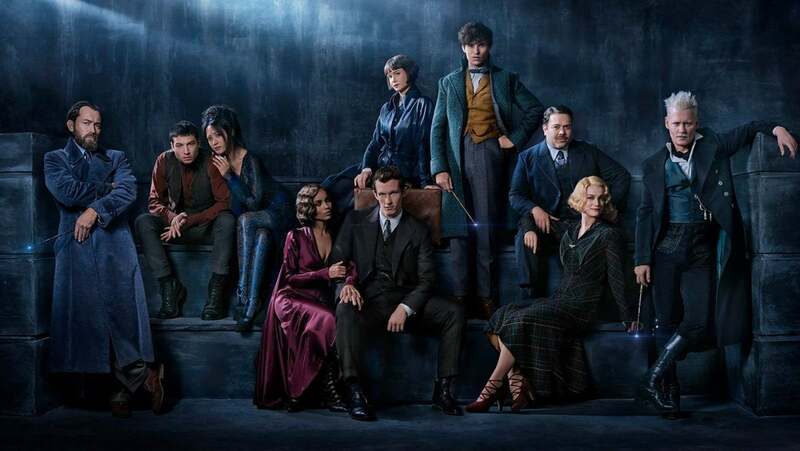 Here, you’ll find out when the Fantastic Beasts 2 is coming out, who’s in it and what we know about the plot so far. You can also watch the first official trailer. It’s is set to be one of the biggest films of 2018, alongside the Han Solo Star Wars spin-off and Avengers: Infinity War. You can see all of the best films coming out in 2018 and watch their trailers here. Fantastic Beasts: The Crimes of Grindelwald is out on 16 November 2018, two years after the first in the series, Fantastic Beasts and Where to Find Them. If you’re in the US, you can sign up to get alerts when tickets go on sale from Fandango. In the UK, we’d recommend checking Cineworld, Vue and Empire. This is just the second movie in what is set to be a five film series, and we expect the remaining three to be released on 2020, 2022 and 2024. Right at the end of Fantastic Beasts and Where to Find Them, we got a glimpse as Johnny Depp in the role of Gellert Grindelwald, who, as you can tell by its title, is set to play a much bigger part in the new movie. So far, there's only one trailer for The Crimes of Grindelwald. It was released on 13 March 2018, giving us our first glimpse at what's in store. We see Jude Law in his role as Dumbledore, and discover that we're set to return to Hogwarts. That hasn’t stopped speculation about what’s in store for fans. The trailer reveals we’ll be returning to Hogwarts, and we already know that we’re set to find out more about Albus Dumbledore and his battle with dark wizard Gellert Grindelwald. That very battle was first mentioned in the first Harry Potter book: Harry Potter and the Philosopher's Stone, so it won’t come as a surprise to fans. The first trailer gives us further clues about the plot of Crimes of Grindelwald. Jacob is back (and appears to have his memories back? ), Newt’s brother Theseus is set to make an appearance and we’re going on a trip to Paris. Leta Lestrange will be introduced, and we already know she was a former love interest of Newt’s that betrayed him.